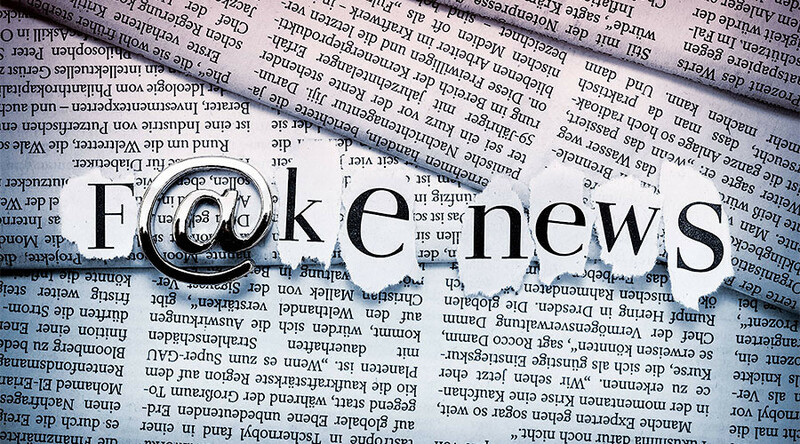 The “growing phenomenon of fake news,” which has been labeled a “threat to democracy,” is to be the subject of a parliamentary inquiry. The committee aims to identify those most likely to be misled by false articles and to set an industry-standard definition of the phenomenon. 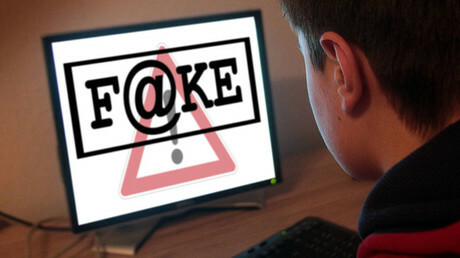 The MPs want to investigate whether the way advertising is bought, sold and placed online has encouraged the growth of fake news. It will also look into the role of search engines and social media companies, including Google, Twitter and Facebook, to determine whether they should take more responsibility for controlling the proliferation of fake news stories. “Just as major tech companies have accepted they have a social responsibility to combat piracy online and the illegal sharing of content, they also need to help address the spreading of fake news on social media platforms,” Collins said. 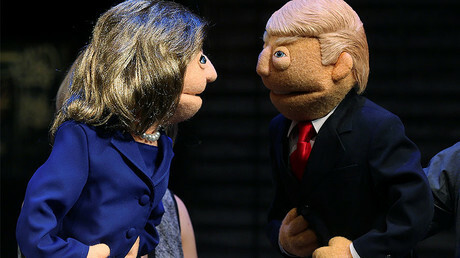 The issue became prominent during the US election campaign, when a number of reports about candidates Donald Trump and Hillary Clinton went viral online, but were later shown to be false. According to a Stanford University study by two US economists, fake news which favored Trump was shared 30 million times in the three months before the election, four times more than false stories favoring Clinton. However, the study said only half of people who saw a fake news story believed it. The Labour Party in January also launched an inquiry into the political and ethical questions raised by fake news, which is expected to be released in the spring.